Usually this boat operates around Dubrovnik, HR. 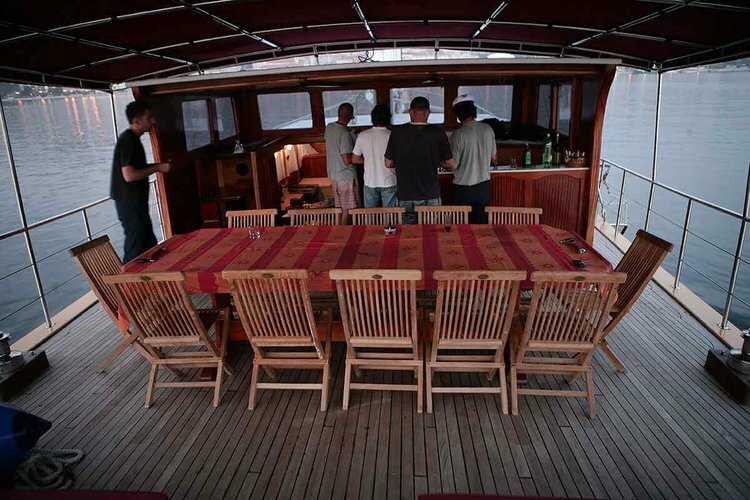 Check out this beautiful 78.74 ft Custom yacht! Rent a boat in Dubrovnik to explore Croatia in style! 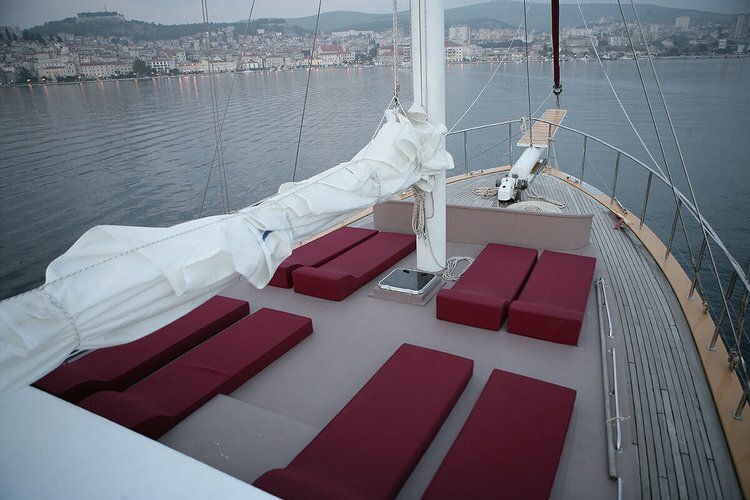 Dubrovnik is probably one of the most famous and luxurious yachting destination in the Mediterranean. 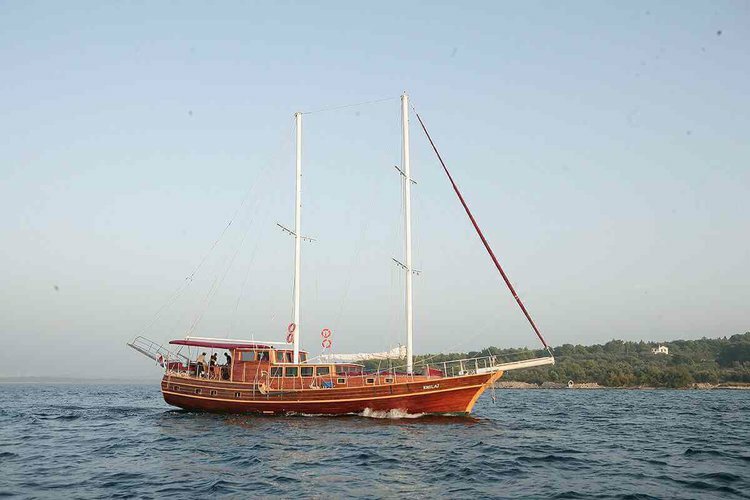 Preferred by many as a starting point for their vacation in the Adriatic sea, the medieval walled fortress offers a fantastic backdrop for Dubrovnik boat trips. 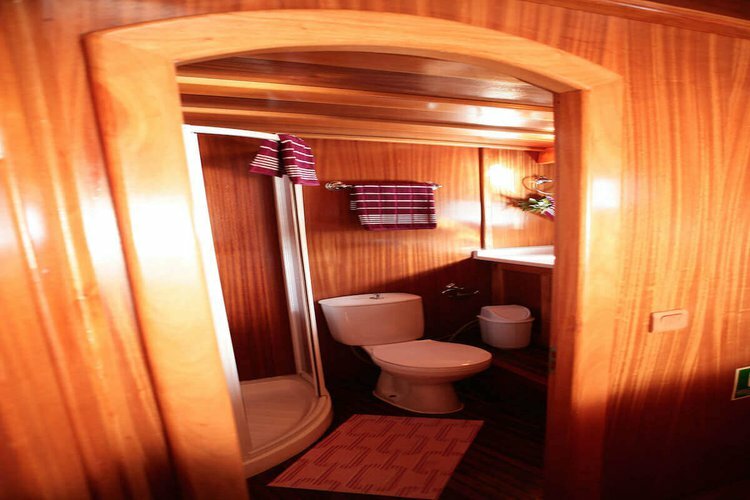 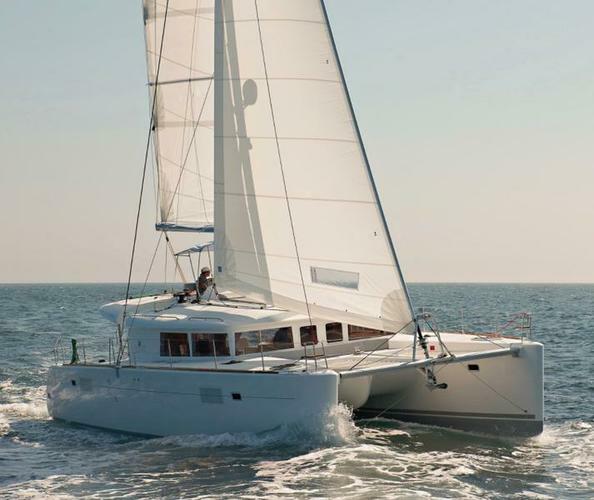 The Custom Sail yacht rental in Dubrovnik you are looking at right now is an excellent choice for either a week-long itinerary with long sail passages along the Southern Dalmatian coast, or an intense island hopping adventure. Before you decide to rent a boat in Dubrovnik, make sure to read our Sailing in Croatia boating guide, as well as the more detailed guides to well-known yachting playgrounds in the Adriatic sea: Split - Attractions by Boat and Sailing Holidays from Sibenik. 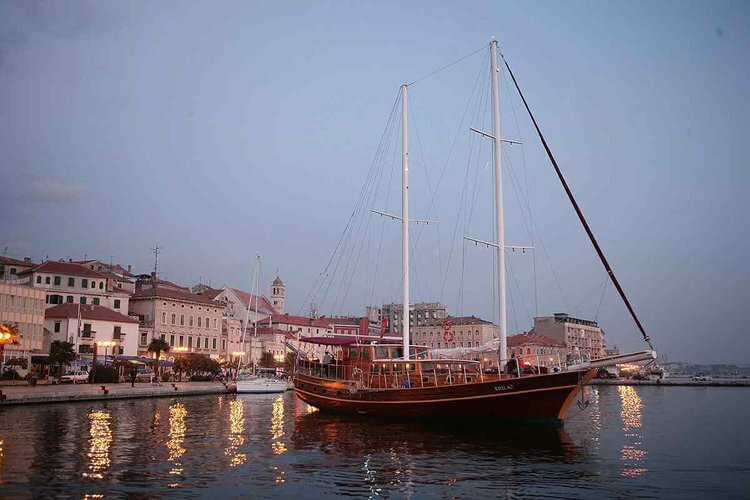 For example, a popular summer adventure would be to rent a boat in Dubrovnik and go on an amazing week-long cruise to Zadar. 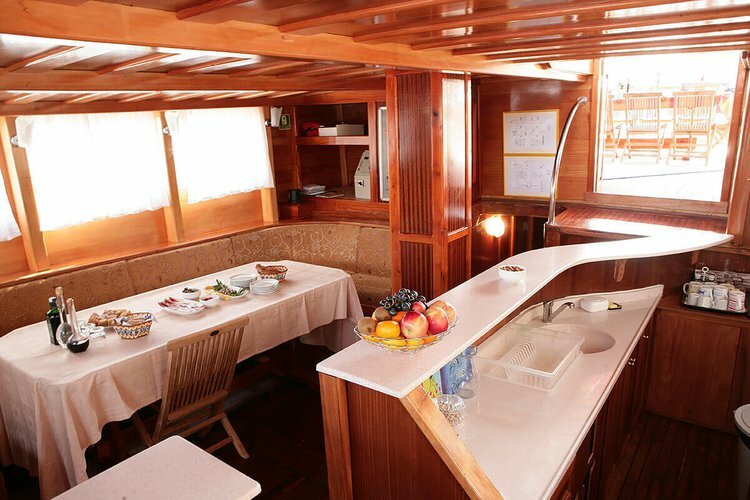 And if this fine Custom Sail yacht is not what you were looking for, we invite you to check out the other offers in Dubrovnik, or to browse our extensive inventory of beautiful Sail monohulls and catamarans in Split, Sibenik and Zadar. 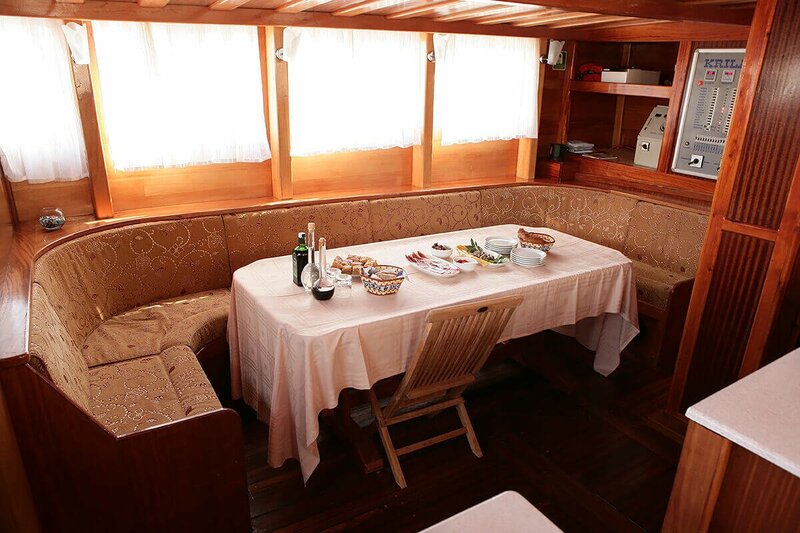 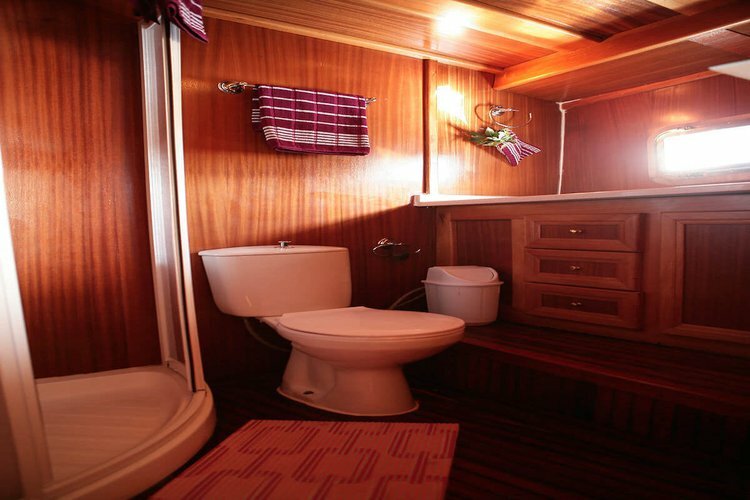 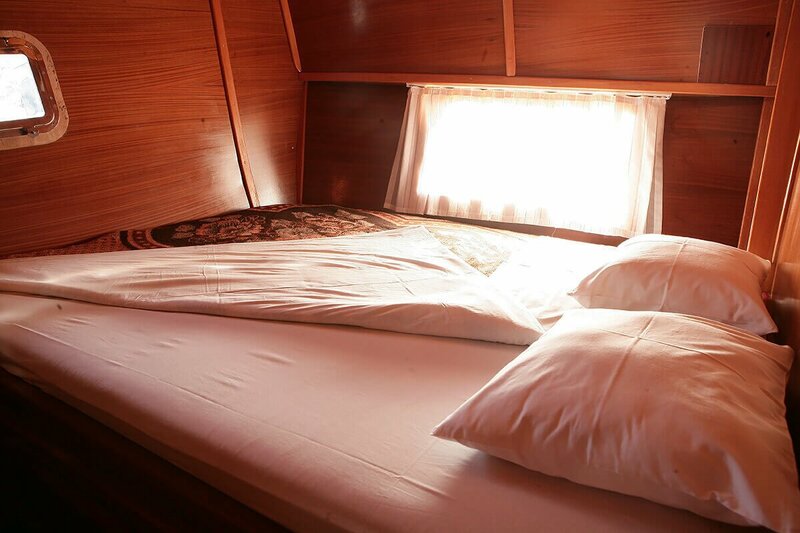 As soon as you select this Custom 78.74 ft Custom Sail yacht rental for Dubrovnik boat trips, we recommend starting a conversation with the boat representative. 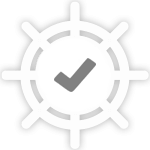 Click on the “Message Owner“ blue button to ask more details before you rent a boat in Dubrovnik, and to discuss details about your itinerary.